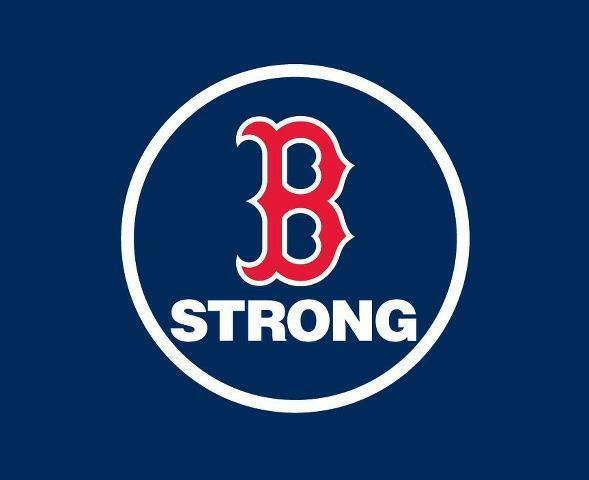 Sorry for the short notice, but I am putting together #BostonStrongLondon again. Last year we had a strong turnout in Regent's Park for a friendly 5K run. I would like to repeat it this year. Please cast your vote on the Doodle Poll here (leaving your email address for confirmation of the day/time). You can also ask to join our Facebook group to stay up to date. The official virtual run is on Sunday 14 April at 4:30pm EST (10:30pm London time) and there is a donation of $10 (£7). With short notice and the London Marathon I am not sure we will be able to get together. Due to these factors, I would suggest running next weekend. The 2014 Boston Marathon is Monday 21 April meaning we would still be timely in our support. No matter when we run, we will be showing our support for runners everywhere. I hope to see you on the run! UPDATE: #BostonStrongLondon will be Monday with 10am start from Regents Park. Meet above ground at Regents Park tube station. Easy 5K kid/dog/buggie friendly.